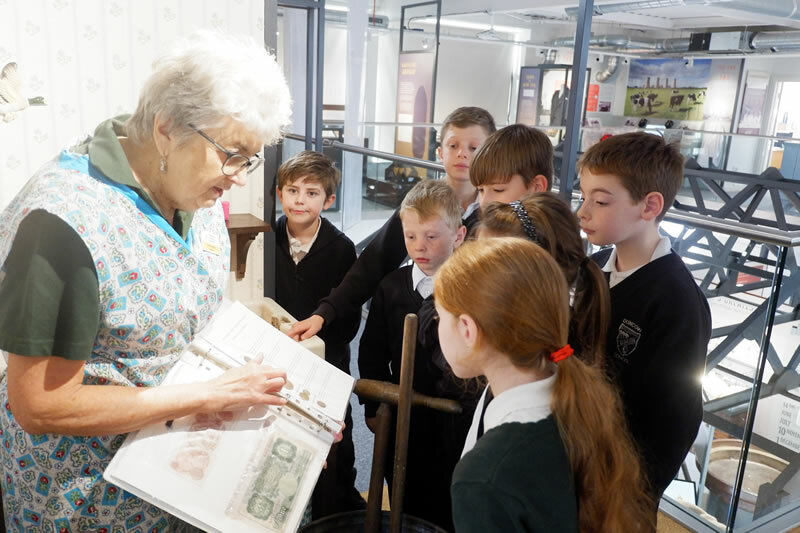 Our museum is the ideal educational venue for schools, bringing history to life. 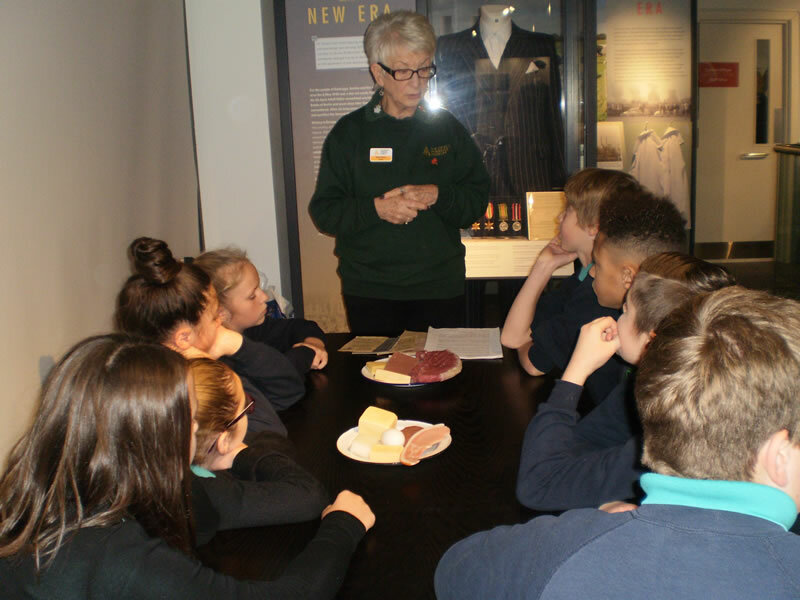 Pupils studying WWI, WWII, or local history can enjoy a structured visit tailored to their needs. 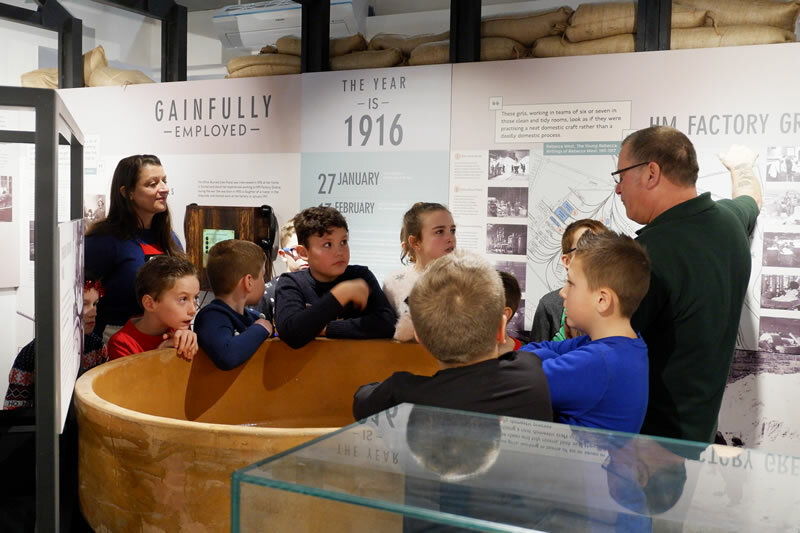 Covering topics including life in trenches, the munitions Factory, life at home in the 1940s and evacuation, pupils will be guided through the museum getting to explore our interactive exhibitions. Pupils are welcome to bring a packed lunch to eat during their visit. 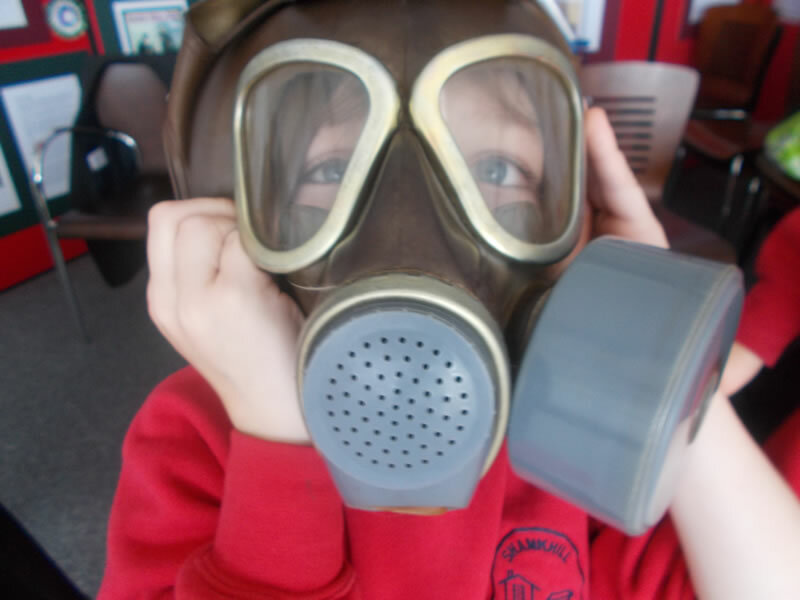 Prices start at £3.00 per child and is dependent on the size of group. Booking is essential. Please call 01461 700021 to discuss your requirements or to make a booking. 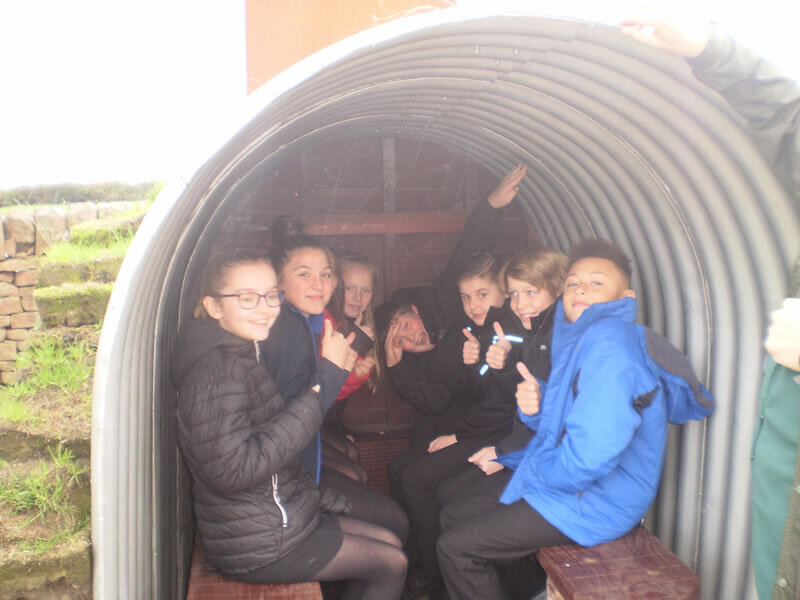 The Solway Military Coast Project highlighted the vital efforts of Border people during the Second World War and beyond.